To discourage early withdrawals from 401(k) plans, the Internal Revenue Service hits early withdrawals with tax penalties. If you take a distribution from your 401(k) plan before you turn 59 1/2 years old, you're taking a nonqualified distribution. Unless you qualify for an exception, you'll be on the hook for extra tax penalties. 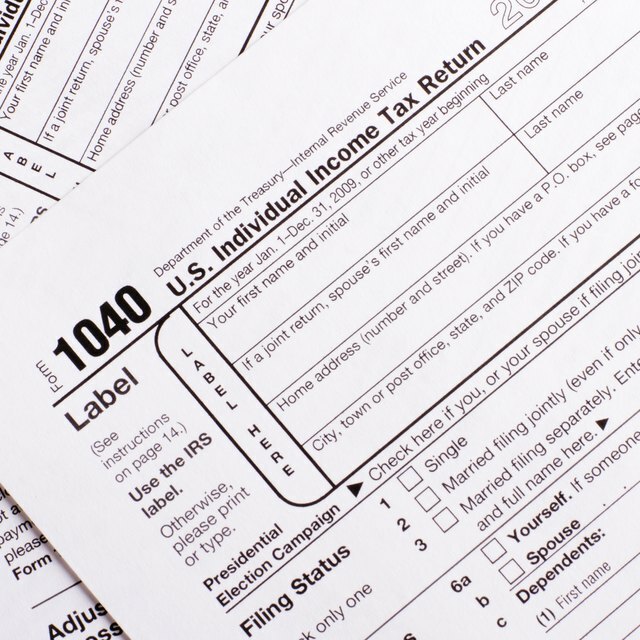 The IRS imposes an additional 10 percent tax penalty on early 401(k) plan withdrawals. For example, if you take a fully taxable $21,000 distribution from your 401(k), you'll pay a $2,100 penalty on top of the income taxes. A financial hardship by itself won't spare you the penalty. For example, you may be allowed to take a hardship withdrawal for funeral expenses or college tuition, but those withdrawals won't be exempt from the penalty. If you're taking a distribution from a Roth 401(k) plan, some of your distribution might be tax free and thus not subject to the penalty. That's because contributions to Roth 401(k) plans are made with after-tax dollars, so when you take an early withdrawal, the portion of that withdrawal that comes from your contributions is tax-free and penalty-free. For example, say 70 percent of your Roth 401(k) plan at the time of distribution consists of contributions. If you withdraw $10,000, $7,000 of that sum would be tax-free and penalty-free. Some exceptions exempt your entire distribution from the penalty -- for example, if you've suffered a permanent disability or are taking a series of substantially equal distributions. You also avoid the penalty on all your distributions if you leave your job after turning 55. If you inherited the 401(k) plan, you can take money out without penalty regardless of your age or the age of the decedent. Other exceptions only exempt a specific amount of money from the penalty; distributions in excess of the exception still face the penalty. For example, if you get divorced and the court issues a qualified domestic relations order, you can take out the money to pay your former spouse without penalty. Similarly, if you have medical expenses in excess of the deduction threshold, that portion of your distribution is also exempt from the penalty. Finally, distributions to correct excess contributions are also exempt.